Reading the Bible for just 10 minutes a day can change the rest of your days. It will bring you hope, encouragement, guidance, and practical advice on the every day issues you’re facing. The Bible is relevant to everyone, everywhere, at any time. 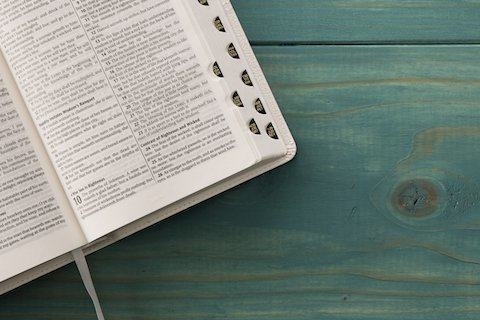 Read through the Bible in two years with these convenient three-month plans designed as a bookmark with a guide for your quiet time with the Lord each day. RightNow Media has over 15,000 Bible studies videos for small groups, families, students, leadership development, and much more. RightNow Media is available as part of a church-wide subscription. If you are interested in using this service then you will need to contact either the account owner, or any of the admins on the account. They will be able to send you an email invite so that you can set up a profile.